We have handpicked the best buggy & quad tours for you so you can save time and money. Skip the crowds and know that you selected the right Buggy tour for your adventure. 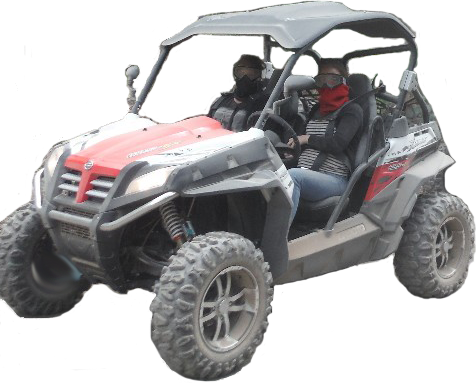 We work with a handpicked group of local companies with lots of expertise and experience to bring you the best buggy tours that are available on Gran Canaria. 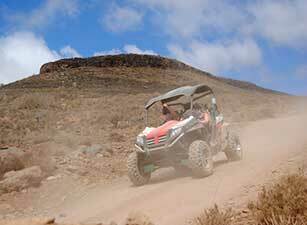 Professional Guides Drive a Buggy or Quad through Maspalomas. Pickup from Accomodation,Private tours available.